Stop by this Saturday to see this beautiful home in Woodland. Granite counters in the kitchen, wood floors, ceiling fans throughout, and a huge loft which can be used as an extra living space or an office. 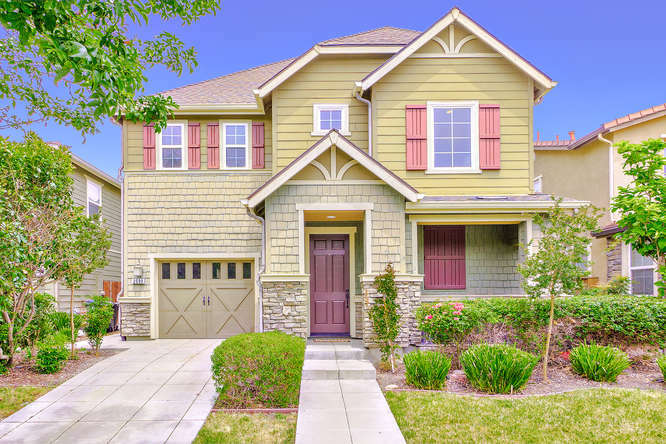 Located nearby parks, schools, freeway, and shopping.